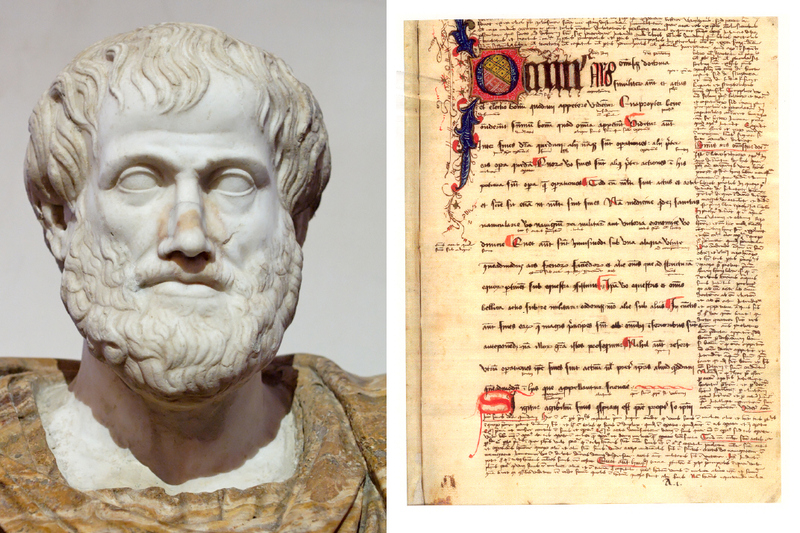 Aristotle on Pursuits of Good, the Nature of Political Science, & Happiness | Histastrophe! II. The science that studies the supreme good for man is politics. III. Politics is not an exact science. The student should have some general knowledge and experience of life. Upon first glance, it may appear that Aristotle is being ageist in the assumption that youth cannot understand politics due to lack of life experience and knowledge, but that’s not at all what he is suggesting. “It makes no difference whether he is young in age or youthful in character; the defect is due not in lack of years but to living, and pursuing one’s various aims, under sway of feelings; for to people like this knowledge becomes as unprofitable as it is for the incontinent.” What is more dangerous than someone who knows what is right but does not act on it? Or, alternatively, someone who acts willfully on feelings alone without restraint or forethought? Aristotle is suggesting that someone who does not regulate their impulses, or live their life in congruence with these principles of knowledge, has no business participating in political science. IV. The end is no doubt happiness, but views of happiness differ. Learners must start from beliefs that are accepted or at least familiar. Those who do have a handle on themselves as described above, are ready to invest themselves in the study of ethics and political science. But it is important to start with what is already known, and that can be both what is known to the individual and what is also known as an absolute truth (Think, the sky is blue). This is where Aristotle references Hesiod’s line about wisdom. V. The three types of life. Neither pleasure nor public honour seems to be an adequate end; the contemplative life will be considered later. In the next section to be continued, Aristotle takes a few swipes at Plato, discusses the concept of a Universal Good, and further attempts to define Happiness! Aristotle, The Nicomacheon Ethics. Trans. A.K. Thomson, Penguin Classics. 2004 ed.